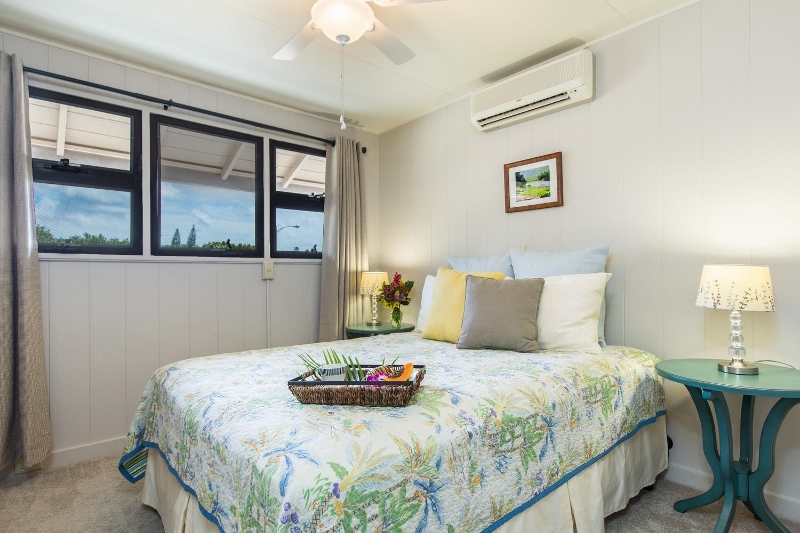 Island Style Hale – Luxury Vacation Homes, Inc. 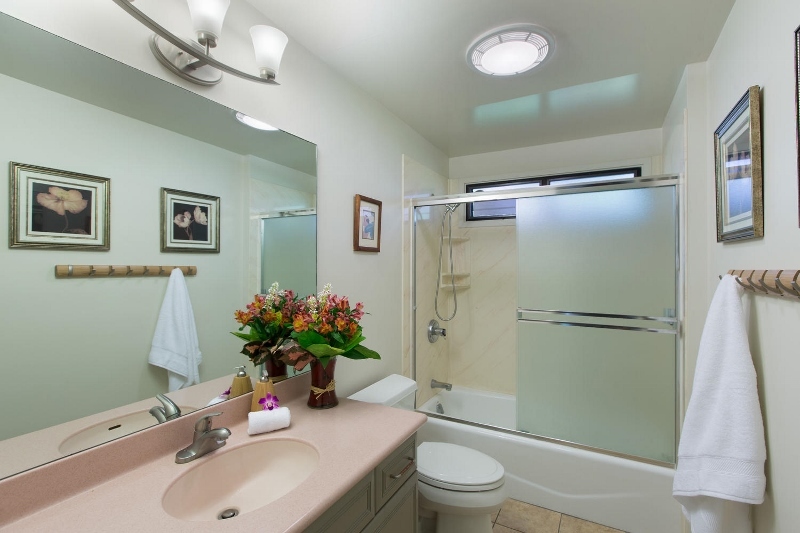 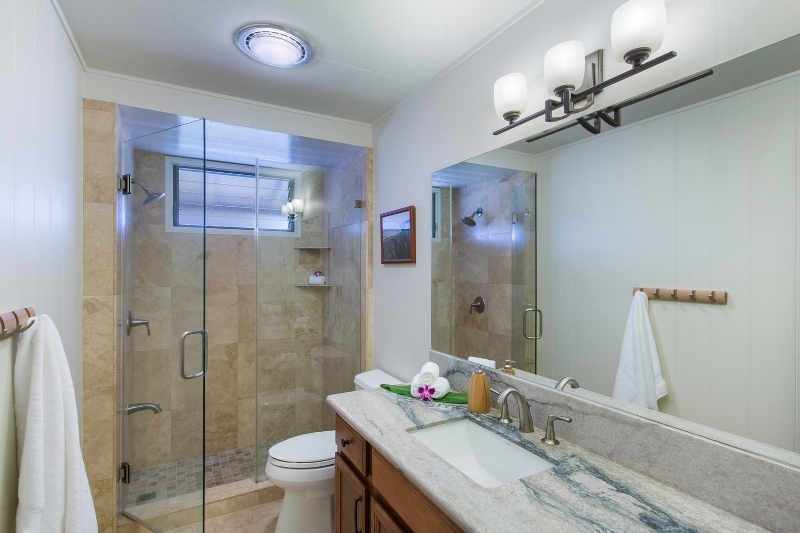 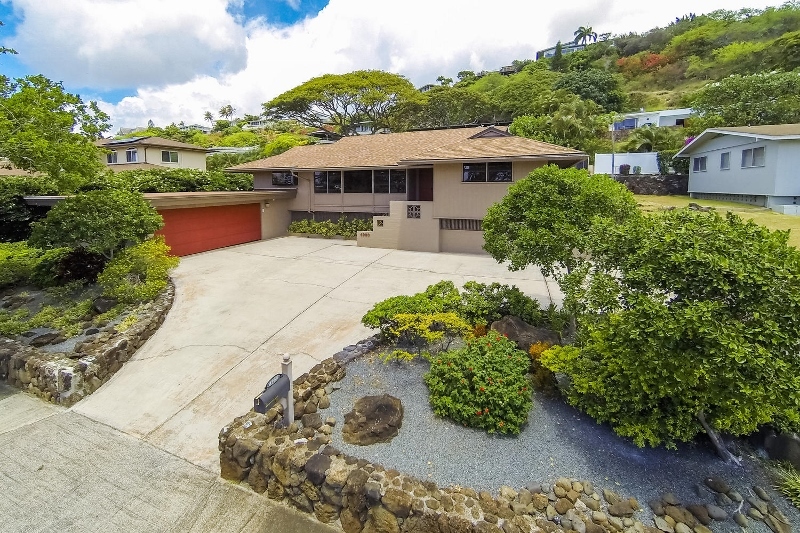 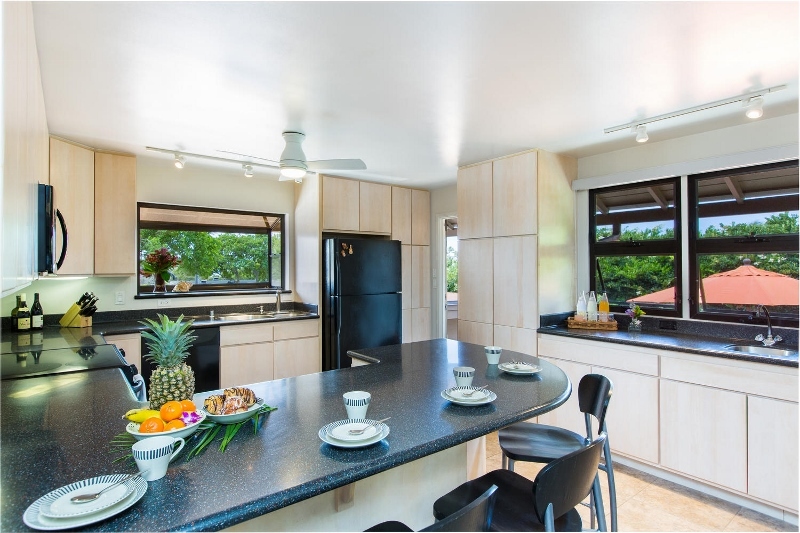 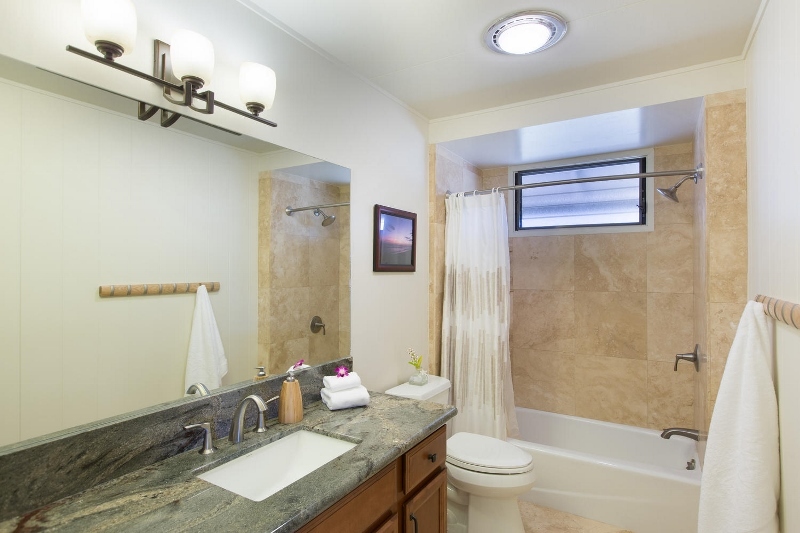 This recently upgraded 5 bedroom, 3 bathroom home sits in the lovely and quiet neighborhood of Aina Haina. 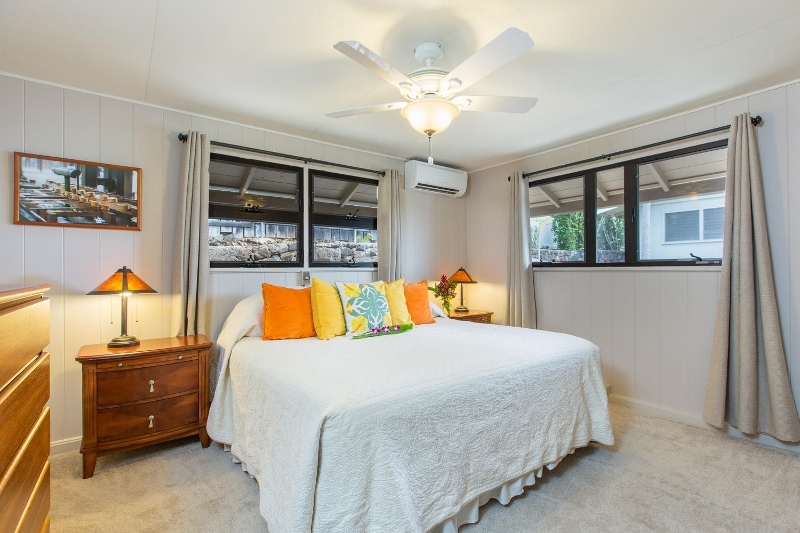 Island Style Hale typically sleeps 10 people, but can comfortably accommodate up to 12 guests. 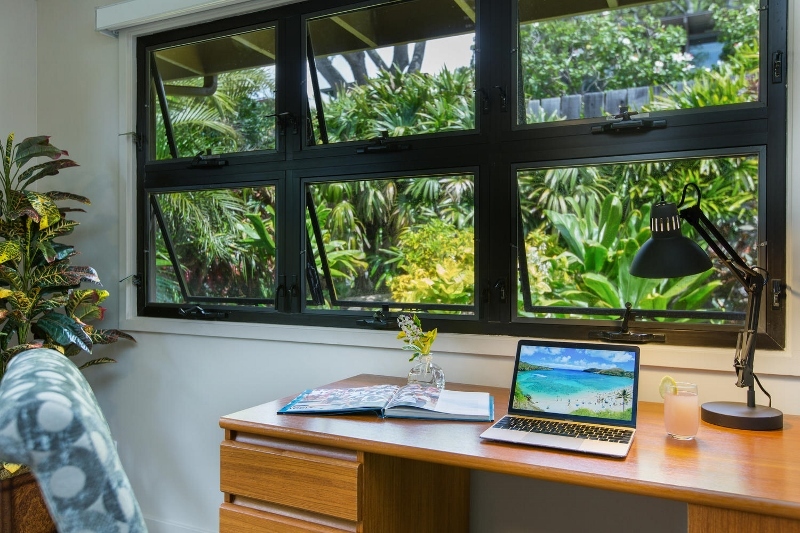 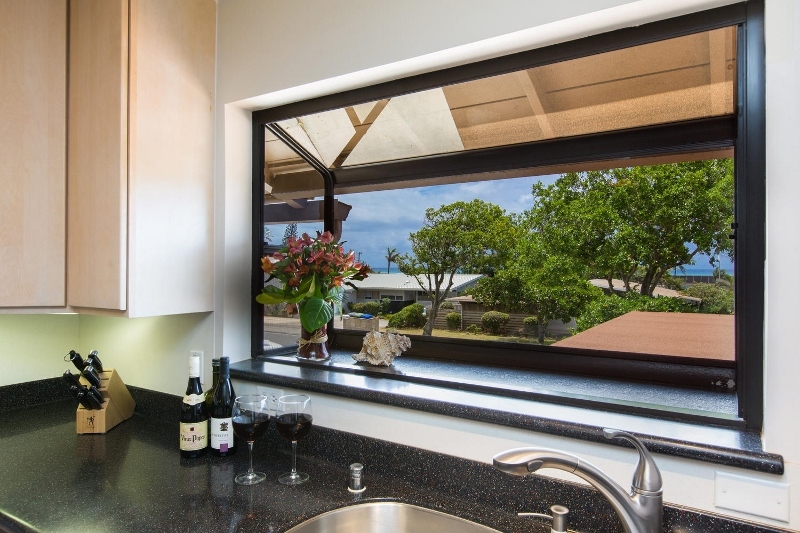 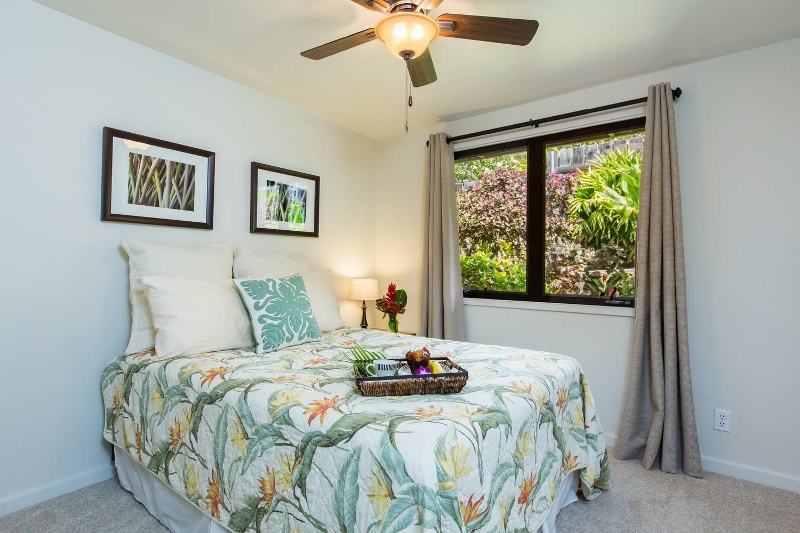 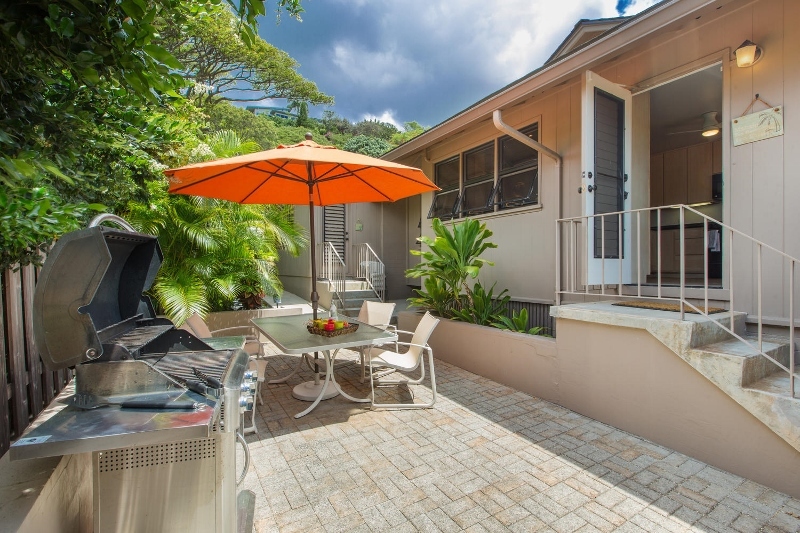 The home offers the perfect private retreat for families hoping to avoid the hustle and bustle of Waikiki, yet remain close to all of the attractions of south Oahu. 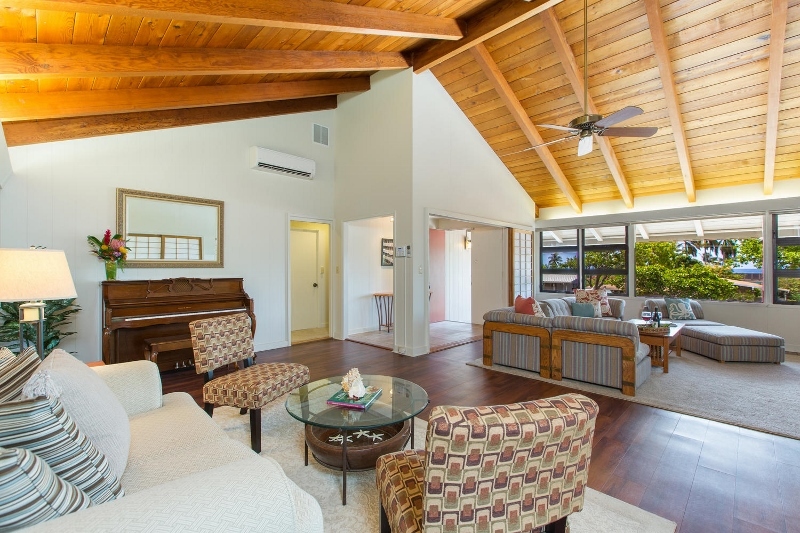 The open floor plan provides an ideal setting for spending family time together. 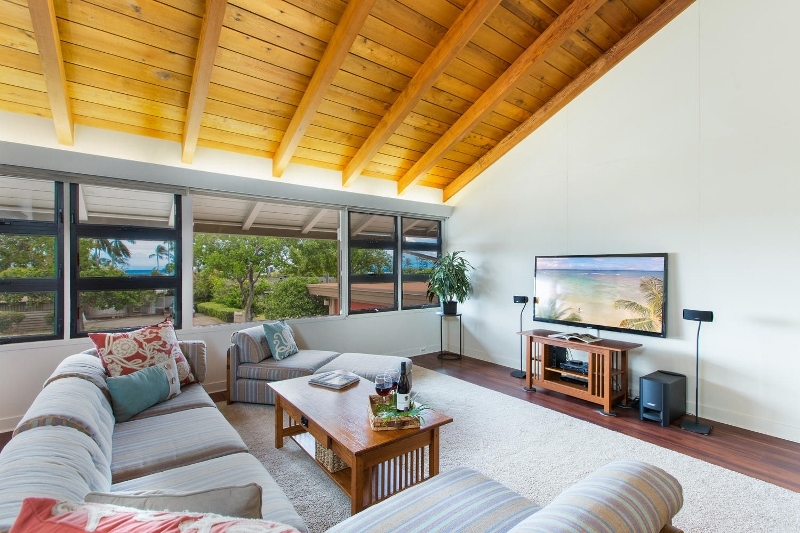 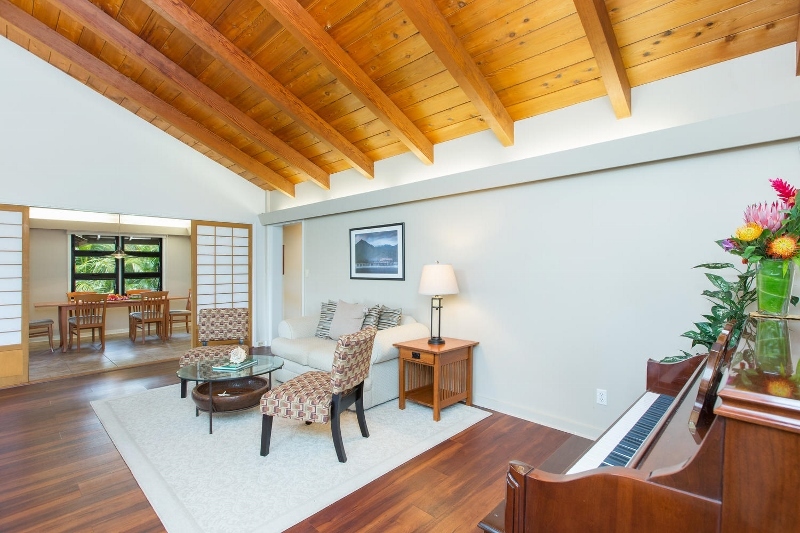 Guests will enjoy gathering in the large living room, with airy vaulted ceilings and plenty of seating options. 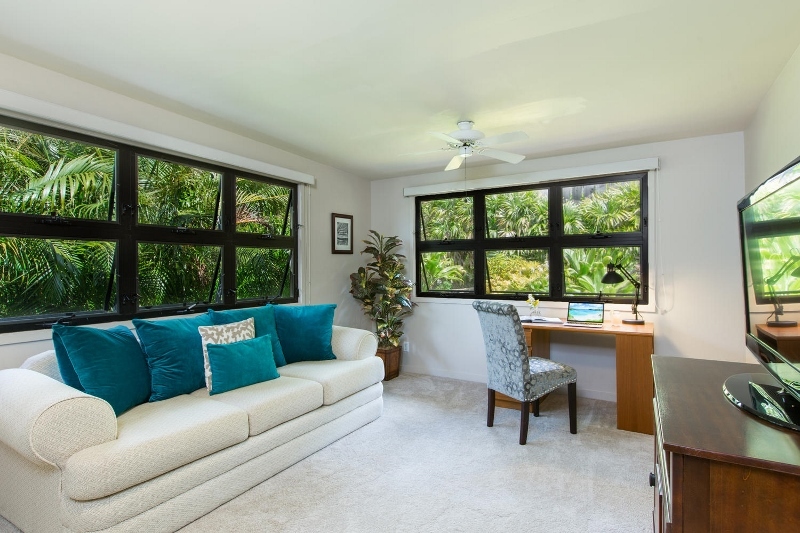 A bonus living room also includes an office space for your convenience. 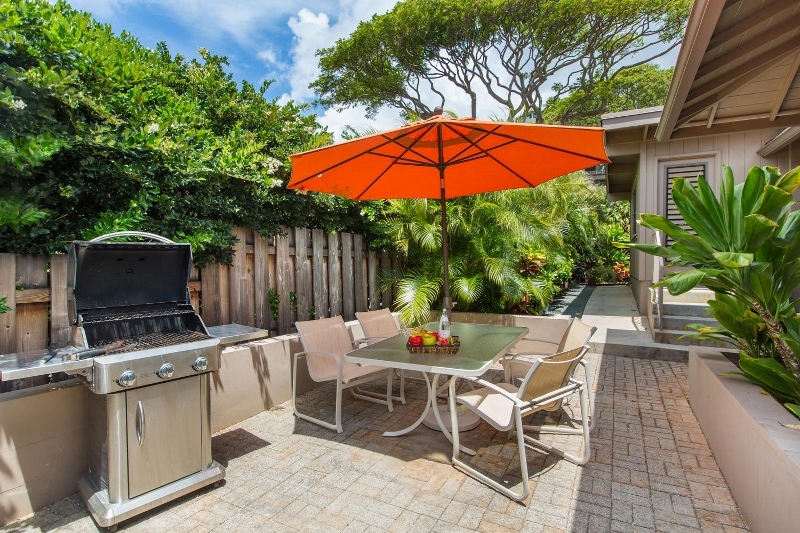 On the outdoor lanai, prepare lunch on the gas grill and feel the trade winds blow as you sit under the umbrella at the outdoor dining table. 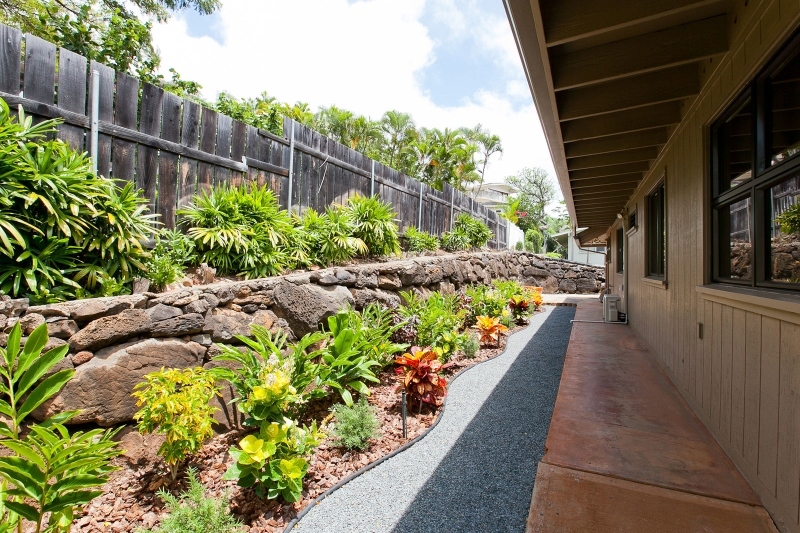 A lovely garden is just beyond the lanai. 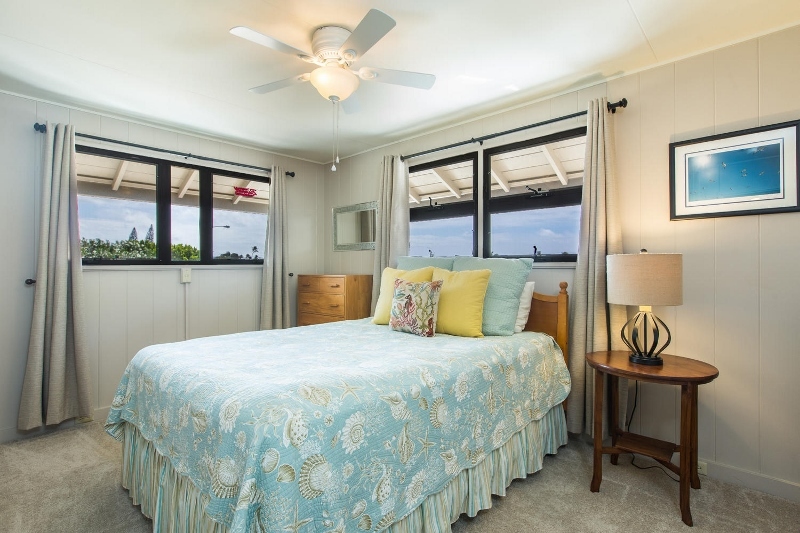 In the garage, you’ll find a convenient laundry area and all the beach chairs and toys you’ll need for daytime excursions. 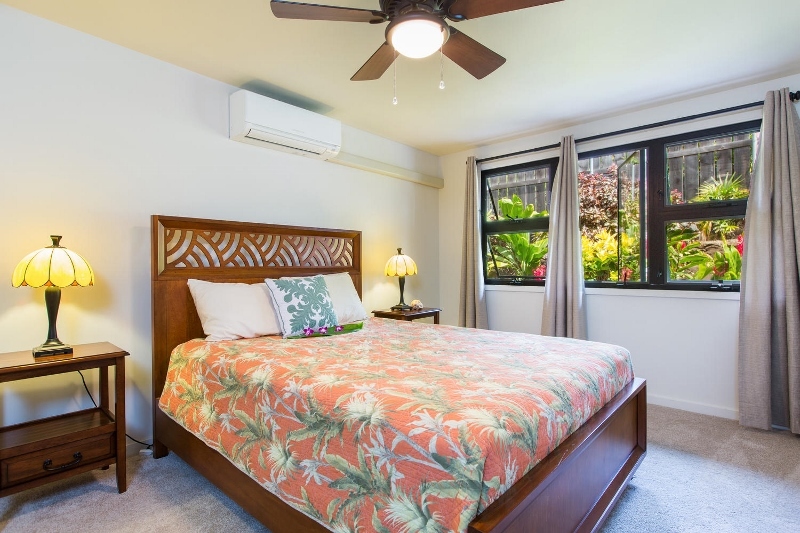 Conveniently located, Island Style Hale allows for quick access to destinations such as renowned Hanauma Bay, the endless dining and shopping options of Waikiki, and world-class golf. 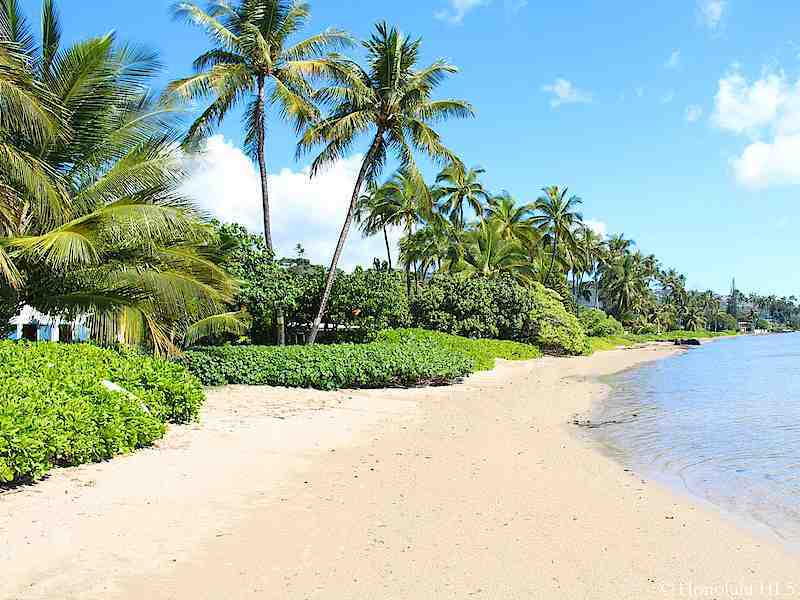 Wailupe Beach is just a five-minute walk away. 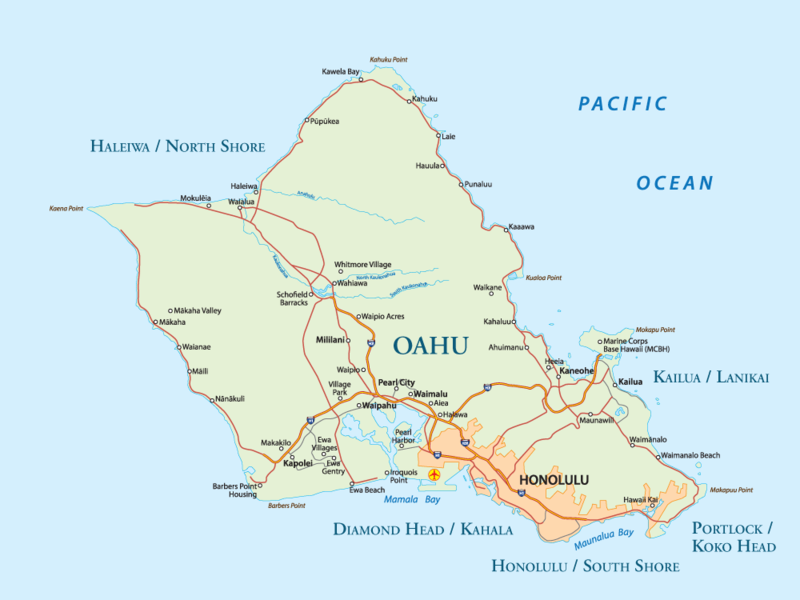 Less than a five-minute drive takes you to Oahu’s other scenic south shore beaches, famous for their white sands and great surf.